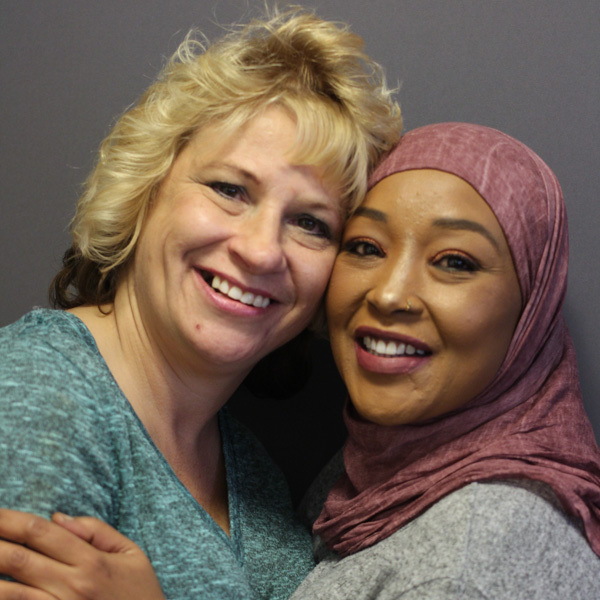 MJ Seide talks to her granddaughter Genna Alperin about falling in love with her partner, Genna's biological grandmother. Listen Here. 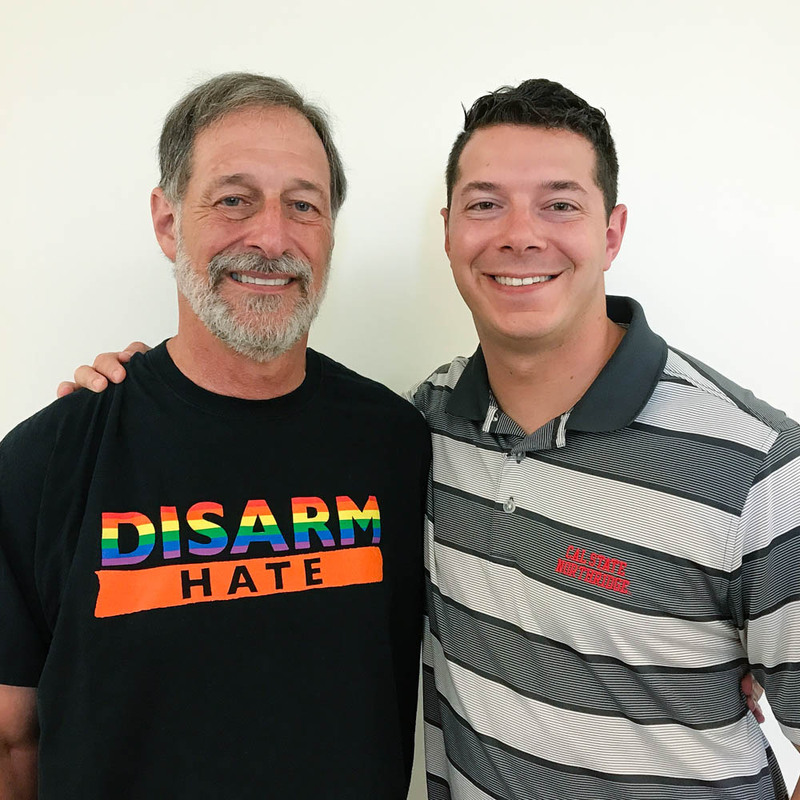 Teacher John Byrne talks with his former student, Samantha Liebman, about coming out to his students. Early in his teaching career, John Byrne was very strict, because he feared his students would find out he was gay. Here, Byrne tells one of his former students, Samantha Liebman, how he eventually came out to his 10th-grade class. Aimee Gerold speaks with her father, Bob, about her adoption from China. After finding out that they could not conceive children, Bob Gerold and his wife Alice decided to adopt a child from China. They were matched with a baby girl named Aimee. 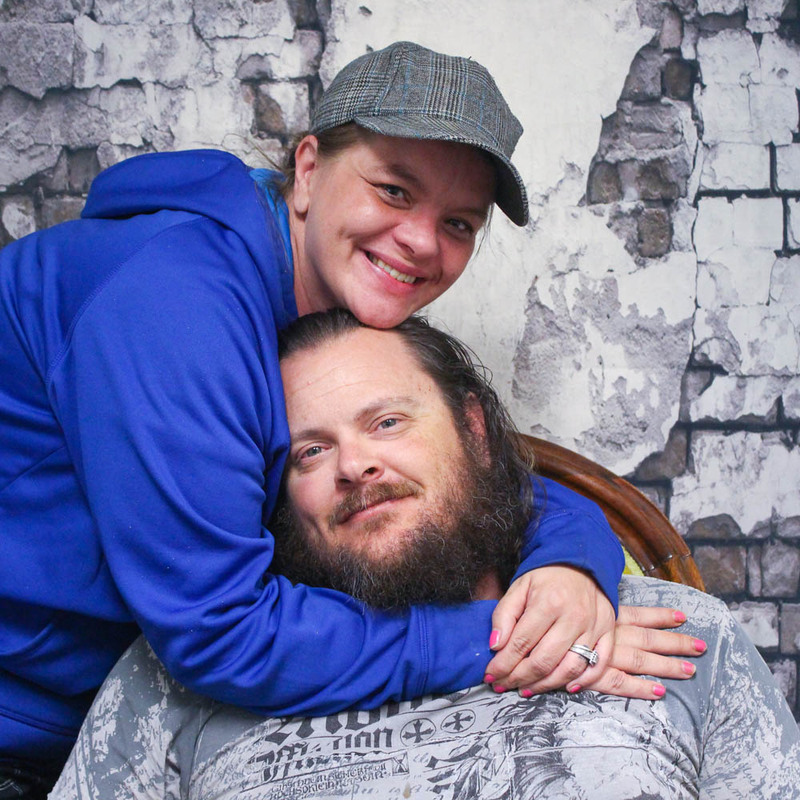 Here, Aimee talks to her father, Bob, about her adoption. Sarah Littman interviews her son, Joshua, who has Asperger's syndrome, about his first semester at college. 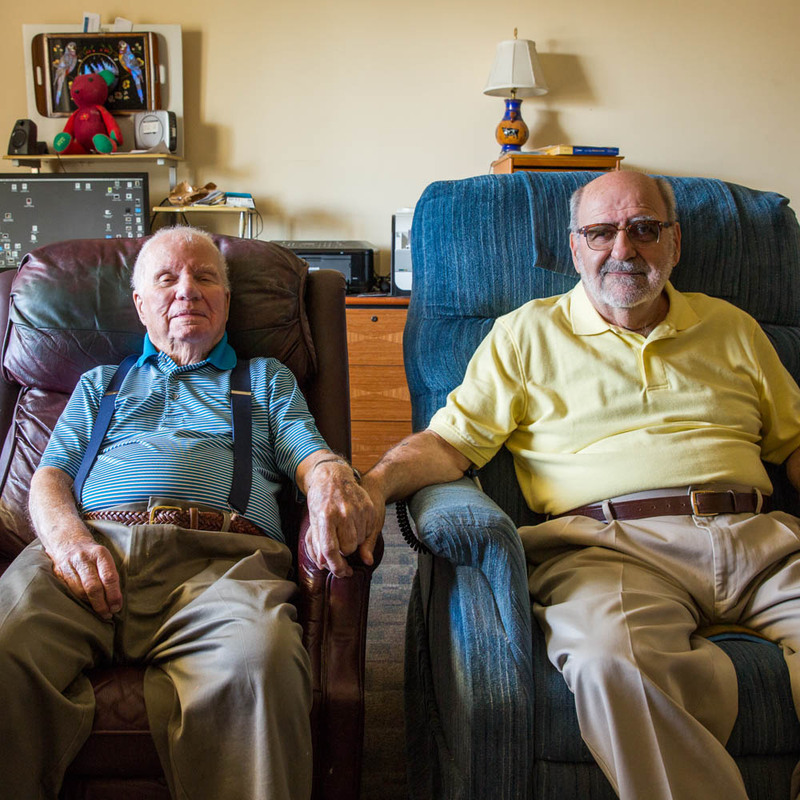 Nathan Hoskins tells his friend Sally Evans how his family first learned that he was gay. Nathan Hoskins knew from an early age that he was gay. But he quickly learned to keep that a secret. Nathan grew up in rural Kentucky, in a family that didn’t tolerate homosexuality. 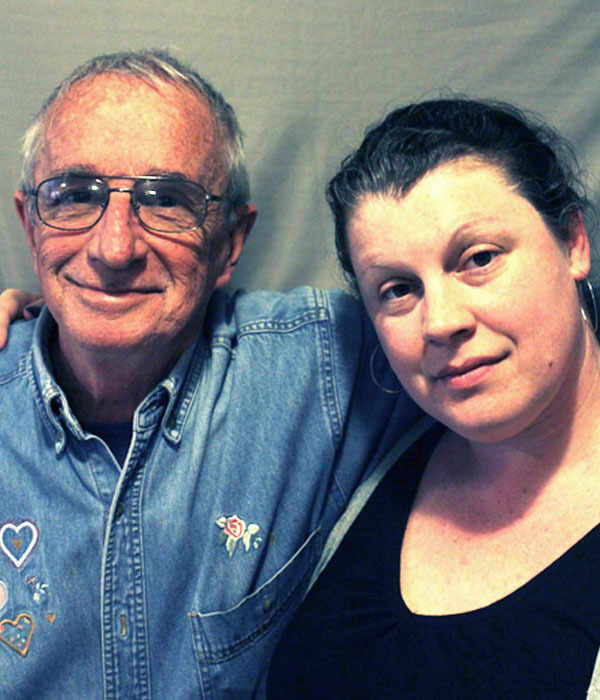 At StoryCorps, he told his friend Sally Evans just how dangerous it was to be himself. As a toddler, Grant Coursey was diagnosed with neuroblastoma — a cancer often found in young children. A tumor was wrapped around his spinal cord and pushing against his lungs. It took three surgeries — including one that lasted 10 hours — but in March of 2002 doctors declared Grant cancer-free. 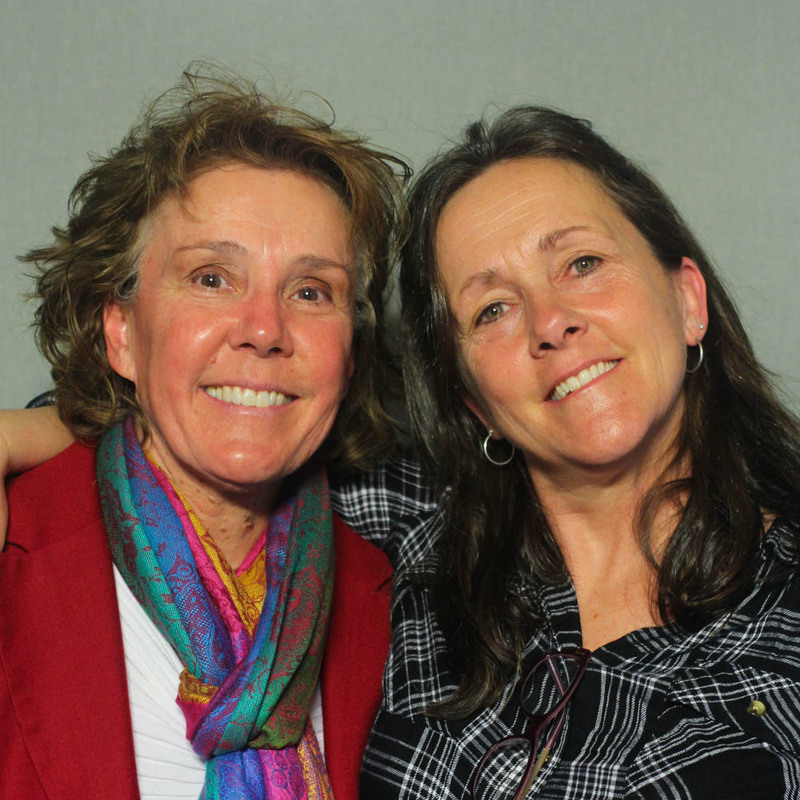 At StoryCorps, Grant interviewed his mother, Jennifer, about that time. René Foreman, who survived cancer of the esophagus, tells her daughter Michelle about speaking through an electrolarynx. 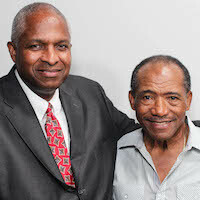 In 1999, René Foreman was diagnosed with esophageal cancer. 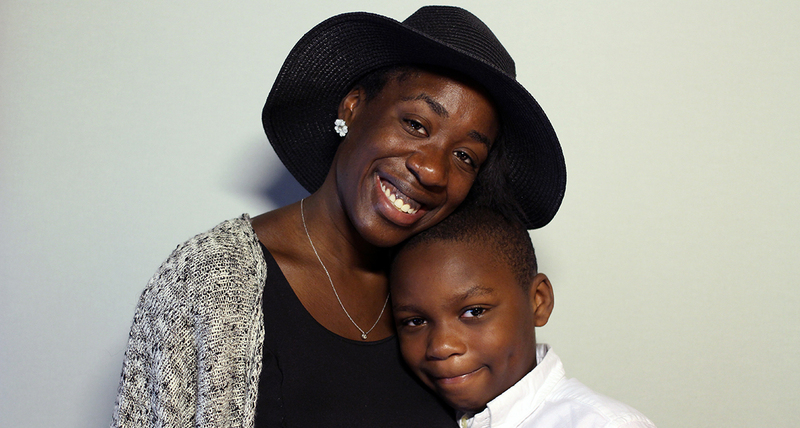 She underwent surgery that saved her life but also took her voice. Today, René speaks using an electrolarynx–a small device that produces an electronic voice when she holds it against her throat. René sat down for an interview with her daughter Michelle. Dennis McLaughlin was born in 1948 with spina bifida, a birth defect that left him unable to use his legs. 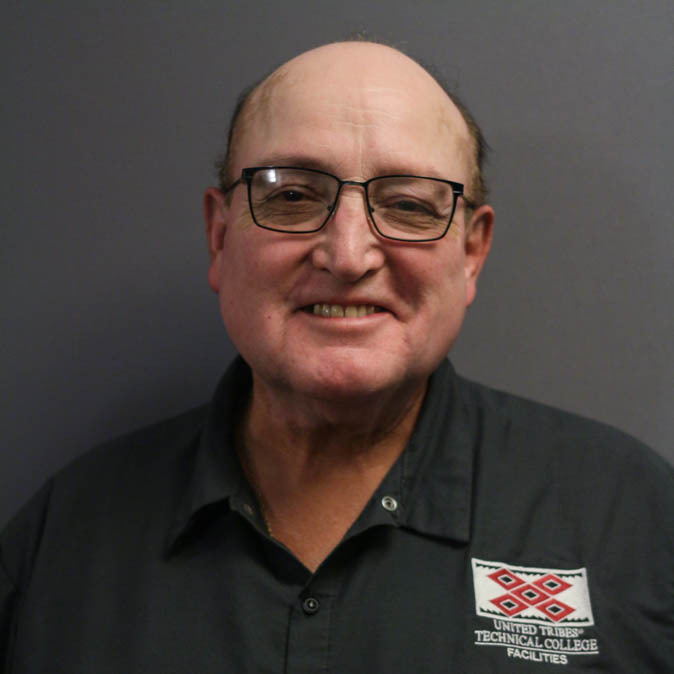 But his mother, Theresa McLaughlin — a single mom who worked at a local paper mill– knew that “from the neck up, he’s just fine.” So she treated Dennis just like any other kid. 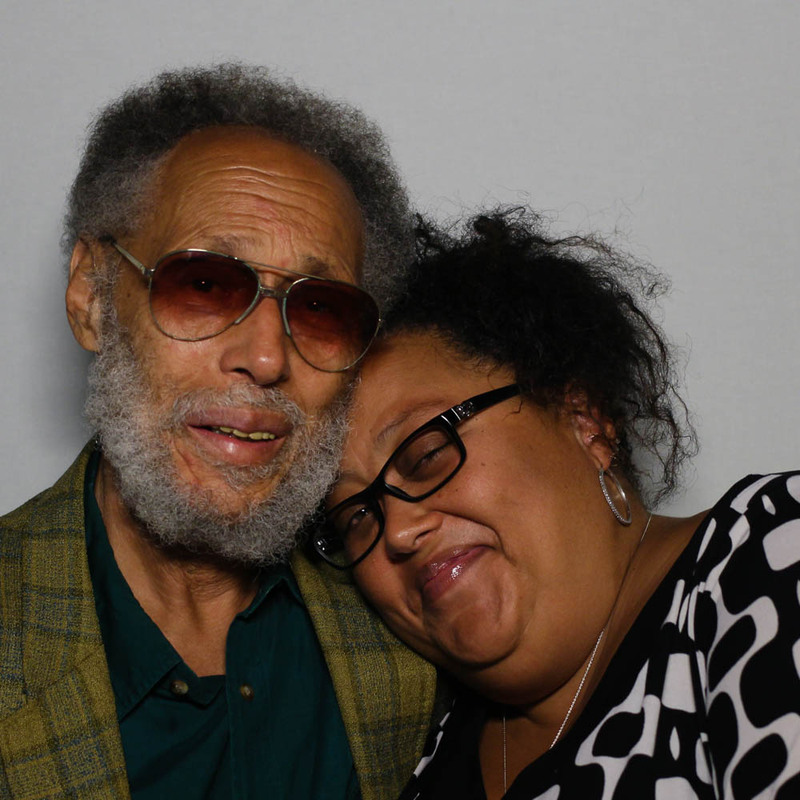 At a StoryCorps mobile booth, Dennis payed tribute to the way Theresa raised him. 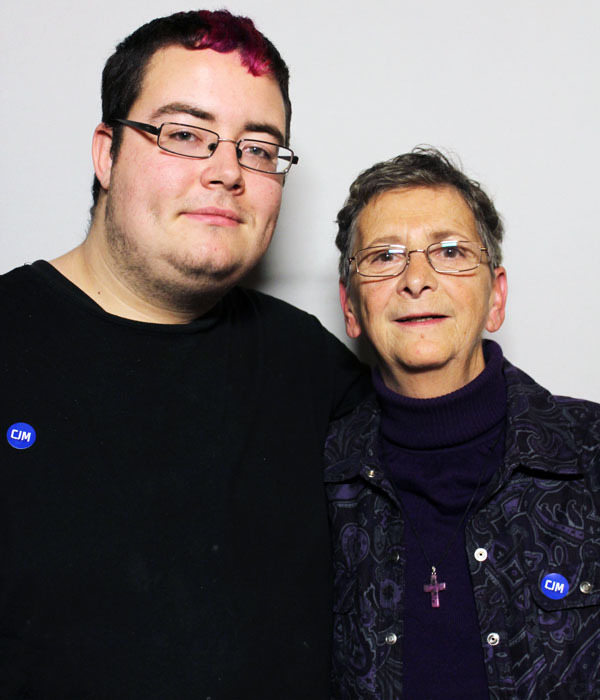 When he was 15, Samuel Taylor came out to his mother, Connie Casey. In an attempt to “fix” her son, Connie sent Samuel to a series of conversion therapy ministries affiliated with Exodus International -- The “ex-gay” Christian organization that folded in June 2013 and apologized for promoting reparative therapies. 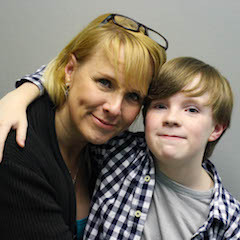 Now, 22, Samuel came to StoryCorps with his mom to talk about that experience. Patrick Haggerty grew up the son of a dairy farmer in rural Washington during the 1950s. As a teenager, Patrick began to understand he was gay–something he thought he was hiding well. But as he told his daughter Robin, one day, when he went to perform at a school assembly, his father Charles Edward Haggerty, decided to have a serious talk with him. 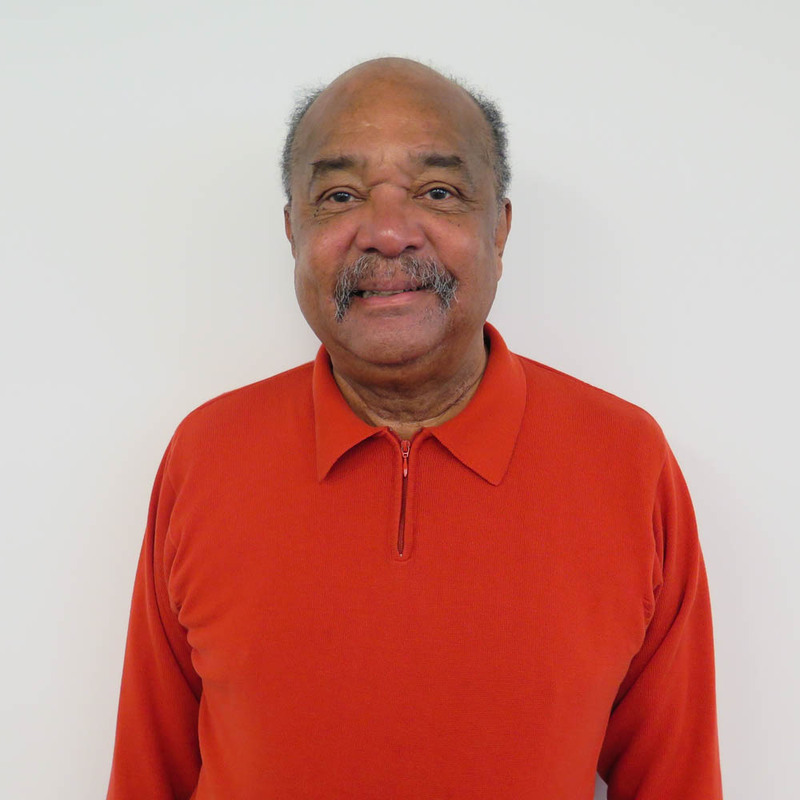 Dekalb Walcott Jr. spent more than 30 years as a firefighter for the Chicago Fire Department. 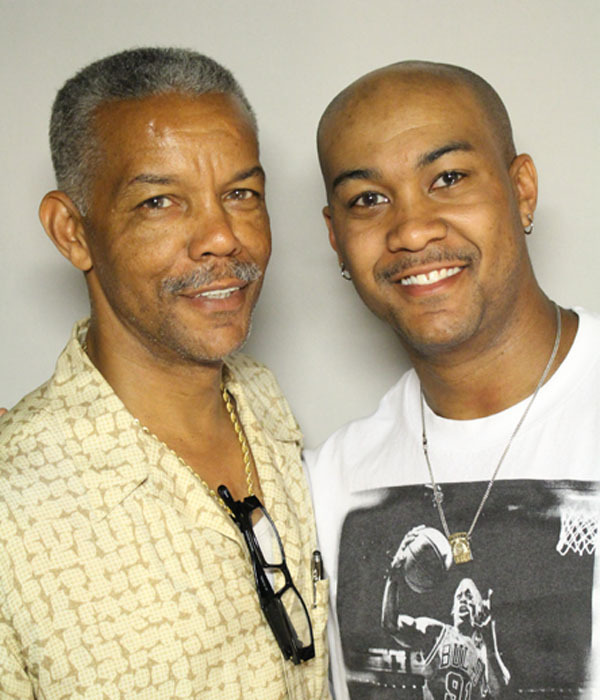 He’s now retired--but his son, Dekalb Walcott III, is following in his dad’s line of work. 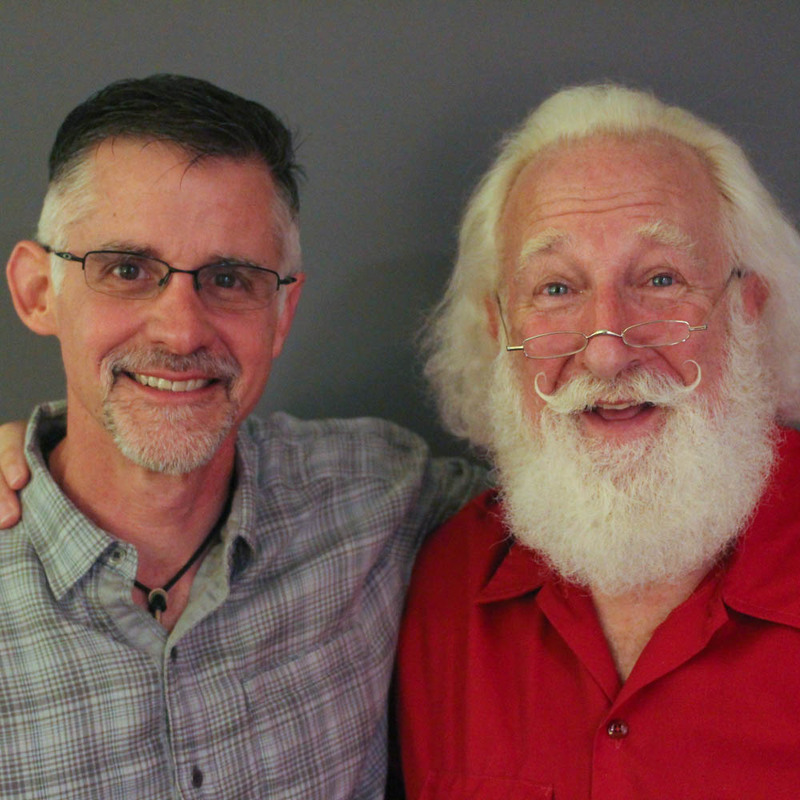 They recently sat down for a conversation at StoryCorps. Barbara Moore spent more than 40 years working as a bricklayer in Baltimore. She helped lay the foundation for some of the city’s most famous landmarks, including Camden Yards, where the Baltimore Orioles play. When she started, she was only 21 years old and was the first woman to join her local bricklayers union. 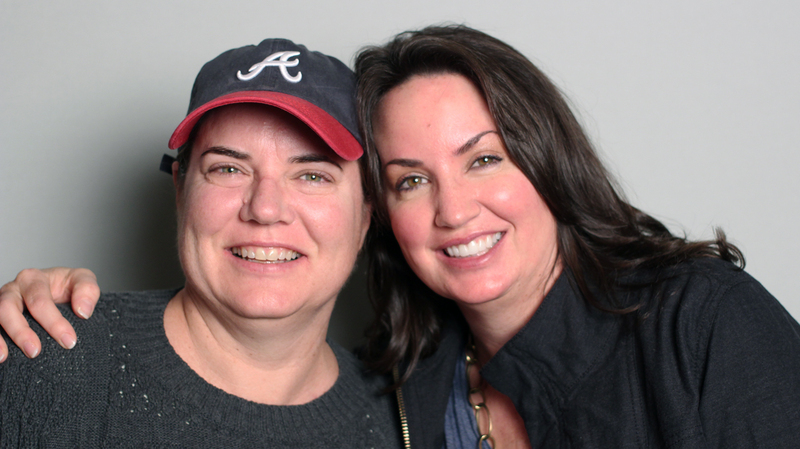 Barbara (R) retired last year and at StoryCorps, she told her daughter, Olivia Fite (L) how she first got into the trade. Editor’s Note: This story comes from our Outloud Initiative, collecting stories of the LGBTQ community. 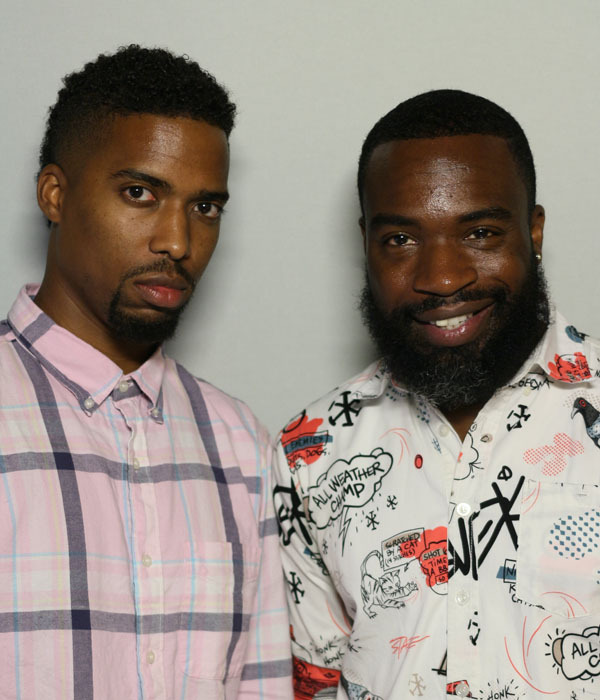 Kiyan Williams is gender nonconforming and uses the preferred pronoun “they,” which is gender neutral, rather than “he” or “she.” StoryCorps will use plural pronouns to refer to Kiyan in this post. If you would like to learn more the GENDER book or the Sylvia Rivera Law Project fact sheet are useful resources. 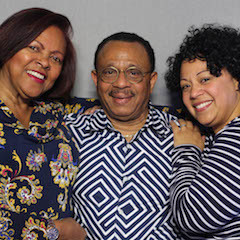 Kiyan Williams (R) grew up in a rough neighborhood in Newark, New Jersey during the 1990s. They excelled in school and eventually left to attend Stanford. Throughout it all, Kiyan felt isolated and knew from an early age that they weren’t like other kids. 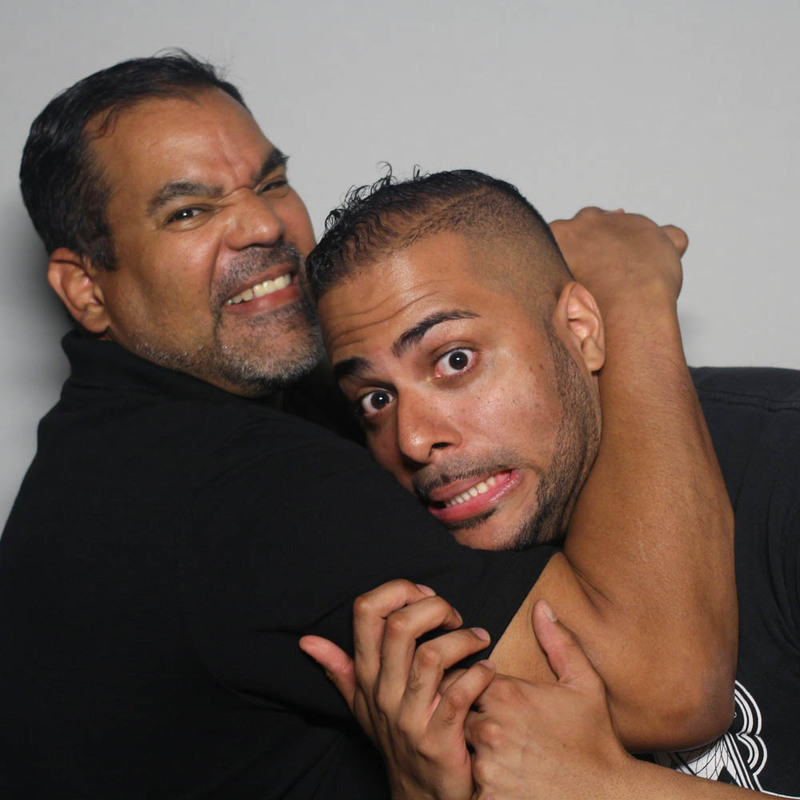 At StoryCorps, Kiyan told their friend Darnell Moore about a time when they were 4 years old, and their family began to notice just how different Kiyan was. Today, Kiyan works with LGBTQ youth in New York City. Joshua Myers and his mother, Susan Kaphammer, discuss his life living with Down syndrome, and how he has overcome some early difficulties. Joshua Myers, 29, was born with Down syndrome. Growing up, he often felt overwhelmed by his condition and struggled with depression. Once, when he was a teenager, Joshua attempted suicide by walking into the middle of a busy intersection, but was saved by a passing motorist. For his mother, Susan Kaphammer, it was difficult to watch her son suffer and know that there was very little that she could do to make his pain go away. 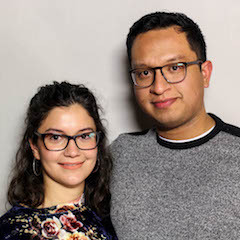 With those tough times behind them, Joshua and Susan came to StoryCorps to discuss what he now loves about his life, and his dreams for the future. John Marboe, aka Reverend Doctor Garbage Man, tells his 13-year-old daughter, Charlie, about his work as a pastor and a trash hauler. Air travel can be a stressful experience for just about anyone. But for 26-year-old Russell Lehmann, a flight delay or cancellation isn’t just a small inconvenience. He was diagnosed with autism at age 12, and unexpected changes can cause him to have a meltdown — when sensory overload causes him to lose control and break down crying. That’s what happened when he tried to catch a flight from Reno, Nevada to Cincinnati. 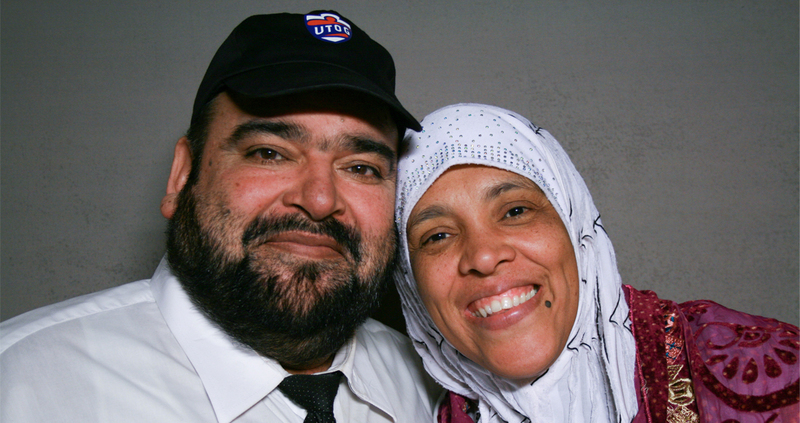 At StoryCorps, Russell sat down with David Apkarian, an airline employee, to remember that difficult day. Russell is a poet and advocate for autism awareness who regularly speaks about his experiences on the autism spectrum. Learn more about him and his work here. Air travel can be a stressful experience for just about anyone. But for 26-year-old Russell Lehmann, a flight delay or cancellation isn’t just a small inconvenience. He was diagnosed with autism at age 12, and unexpected changes can cause him to have a meltdown — when sensory overload causes him to lose control and break down crying. That’s what happened when he tried to catch a flight from Reno, Nevada to Cincinnati. 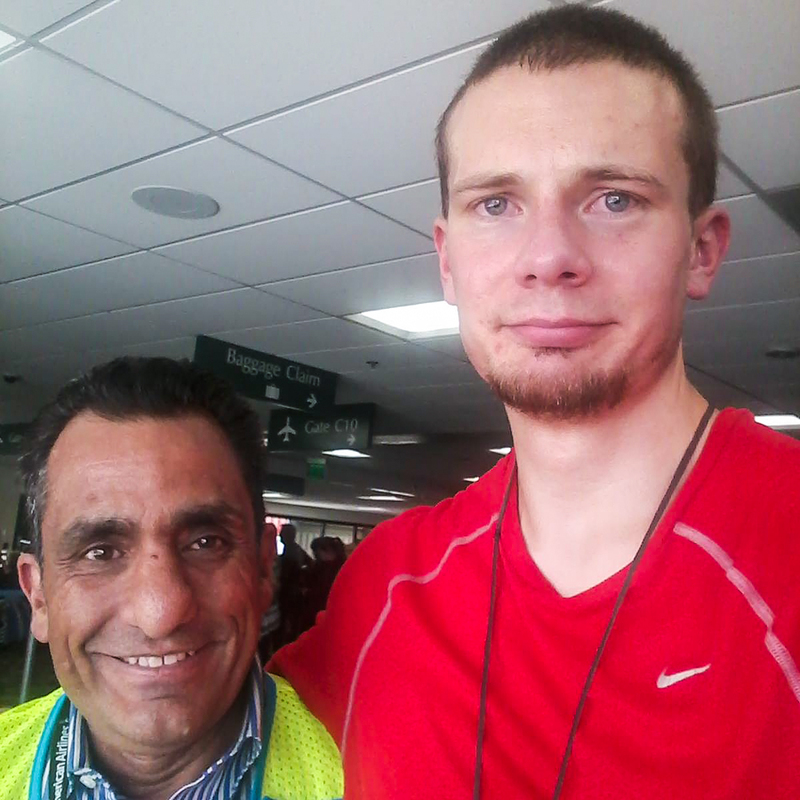 At StoryCorps, Russell sat down with David Apkarian, an airline employee, to remember that difficult day. Russell is a poet and advocate for autism awareness who regularly speaks about his experiences on the autism spectrum. Learn more about him and his work here. 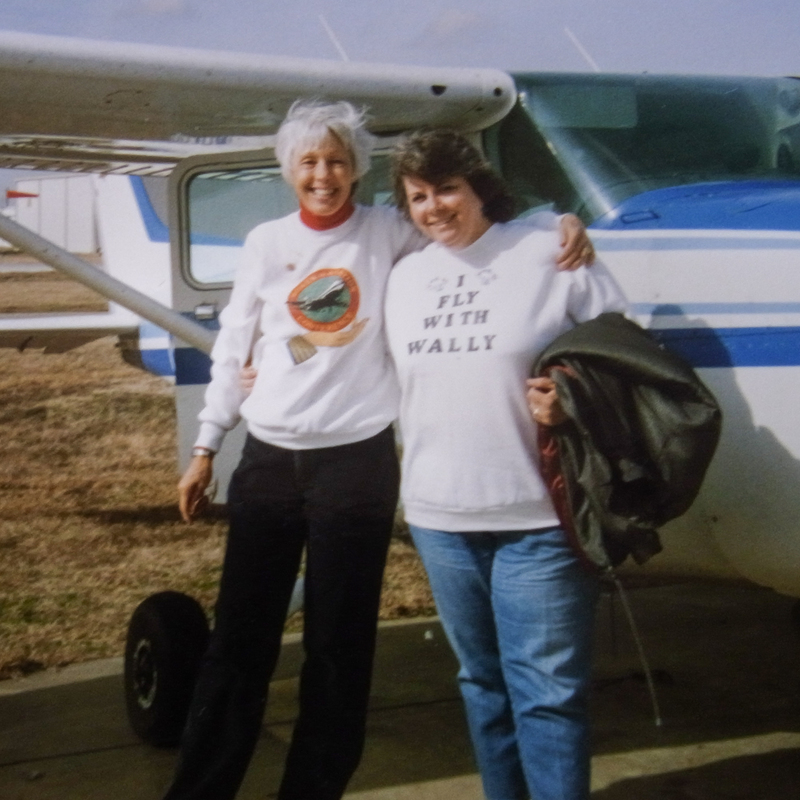 Maggie Marquez and Jessi Silva grew up in the desert town of Marfa, Texas in the 1950s. At the time, segregation of Latino and white students was not legal. However, Marfa’s school system — like many others in the Southwest — practiced de facto segregation, in which Latino and white children attended different schools. In Marfa, Latino children attended the Blackwell School. Many of the students spoke Spanish as their first language. 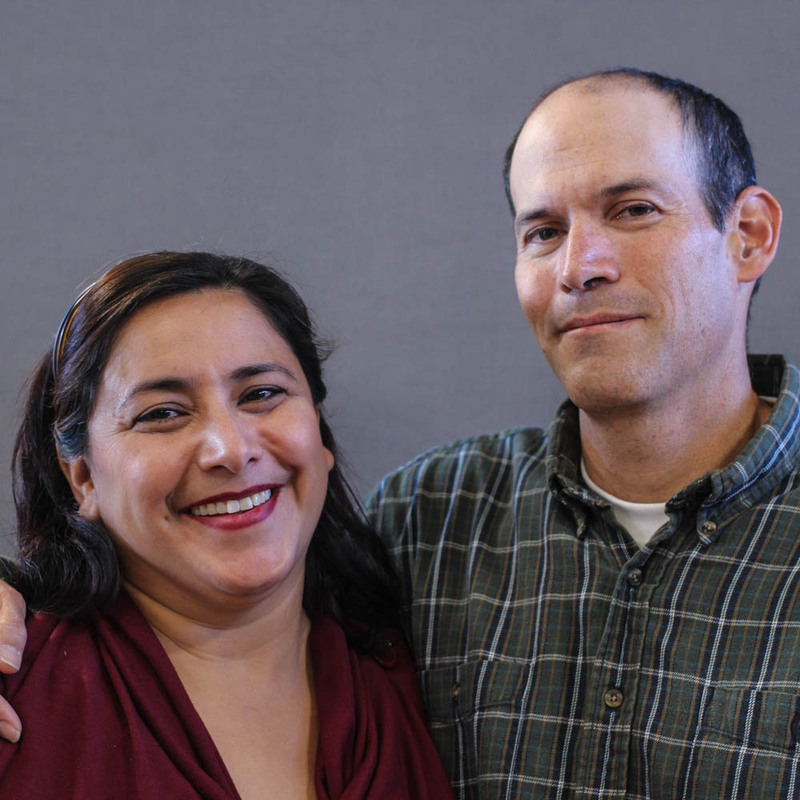 In recent years, a local organization, the Blackwell School Alliance — in partnership with Marfa Public Radio — is collecting oral histories featuring the voices of former students. 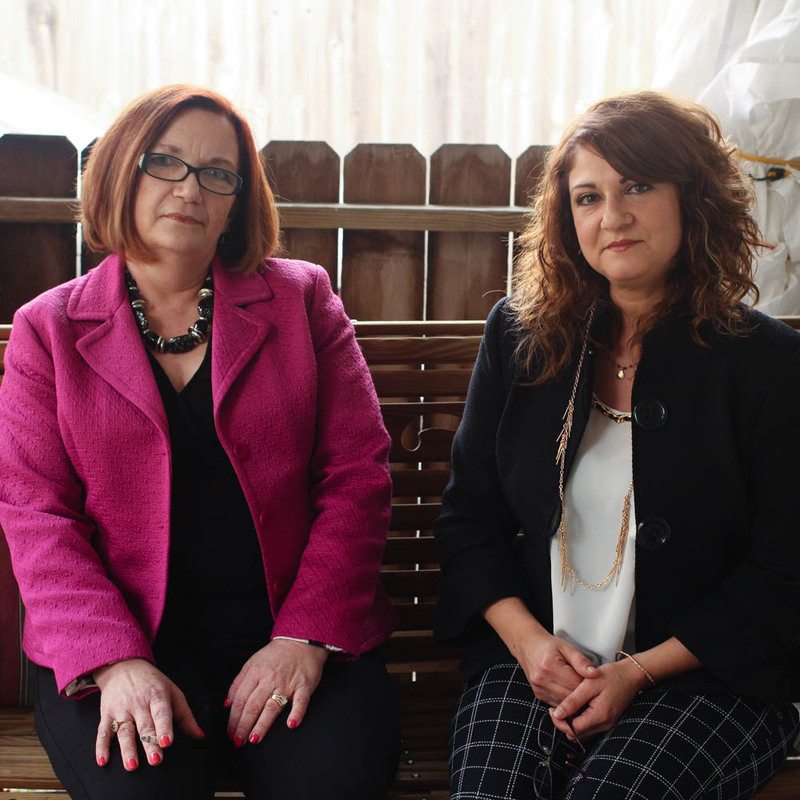 Maggie Marquez and Jessi Silva grew up in the desert town of Marfa, Texas in the 1950s. At the time, segregation of Latino and white students was not legal. However, Marfa’s school system — like many others in the Southwest — practiced de facto segregation, in which Latino and white children attended different schools. In Marfa, Latino children attended the Blackwell School. Many of the students spoke Spanish as their first language. Both Maggie and Jessi were students at Blackwell. They came to StoryCorps to remember the day their school banned students from speaking Spanish in a ceremony called the “burial of Mr. Spanish.” In 2007, a group of Blackwell alumni, including Maggie and Jessi, returned to the school grounds, where they buried a Spanish dictionary and dug it up in a symbolic ceremony to “unearth Mr. Spanish.” In recent years, a local organization, the Blackwell School Alliance — in partnership with Marfa Public Radio — is collecting oral histories featuring the voices of former students. On the morning of August 10, 1999, a white supremacist opened fire with a semi-automatic weapon at a Jewish day camp in Los Angeles. Five were wounded, including six-year-old Josh Stepakoff, who was shot in his leg and hip, and one person was killed. Now an adult, Josh sat down with his father, Alan, to remember that day. The shooter is serving two consecutive life sentences plus 110 years for multiple convictions. His actions were ruled a federal hate crime. On the morning of August 10, 1999, a white supremacist opened fire with a semi-automatic weapon at a Jewish day camp in Los Angeles. Five were wounded, including six-year-old Josh Stepakoff, who was shot in his leg and hip, and one person was killed. Now an adult, Josh sat down with his father, Alan, to remember that day. The shooter is serving two consecutive life sentences plus 110 years for multiple convictions. His actions were ruled a federal hate crime. Muhammad Faridi talks to his father about what it was like growing up as the son of a cab driver. 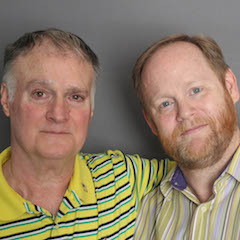 Brothers Russell and Remmick Wadsworth talk about how they navigate adult life together as people with autism.